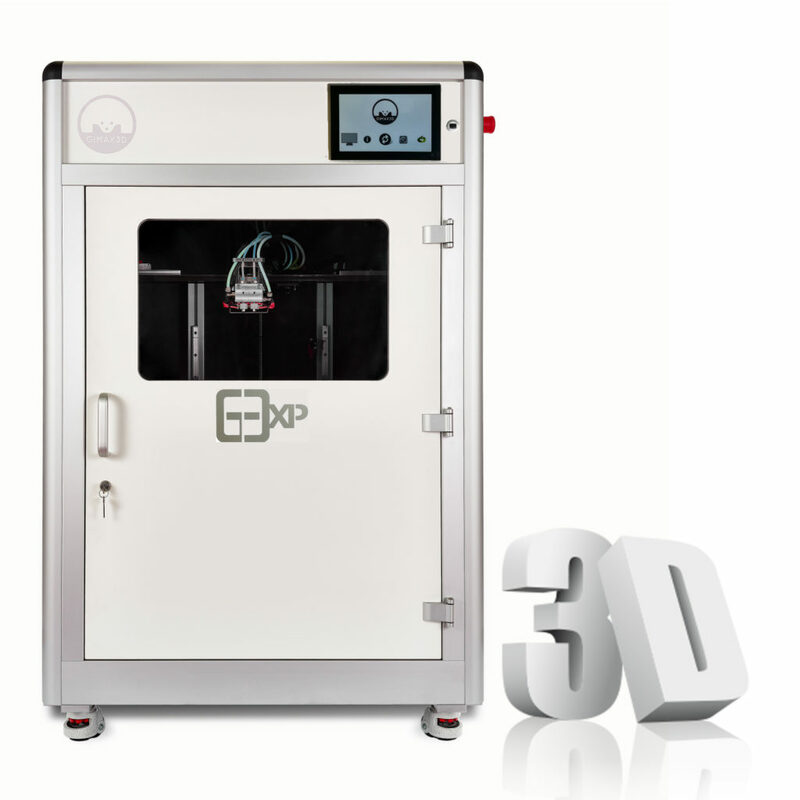 "G3 XPLUS" /The future is here!!! LARGE DIMENSIONS WITH MAXIMUM PRECISION!!! "A new method for building the future"